In-play betting is different to standard online betting in a number of ways but let’s start with the basics. The concept of both options is very easy to understand and when you bet pre-match, you are literally making your wager before the event in question starts. This can be done, on occasions, many weeks or even months in advance or it can literally take place seconds before the start. With in-play betting, the player can place a bet at any point after the game begins. 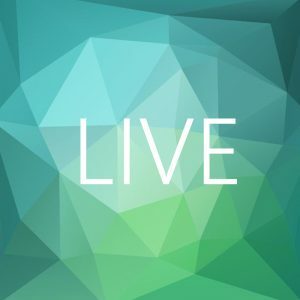 With this type of live betting, sports can be selected from the live section of the Unibet website and then players can choose the game that they are interested in. A list of markets will then come up and the customer has the option to bet in play now and confirm their bet slip. One of the reasons that Unibet players prefer live betting usually comes down to the fact that you can get longer odds. In a number of cases, bet in play odds can give you more value than the same outcome would have done in the pre-match markets and there are different scenarios where this can happen. In football, for example, a strong team such as Barcelona are likely to be clear favourites for any match before the game kicks off so, if you were to bet in the pre-match markets, the price on Barca to win is likely to be odds on. However, let’s say they are playing Malaga and that their opponents go 1-0 up. As the bettor, you may still feel that Barcelona, as the stronger of the two teams, are the ones most likely to win but now you have a longer price that is likely to have stretched to an odd against figure. 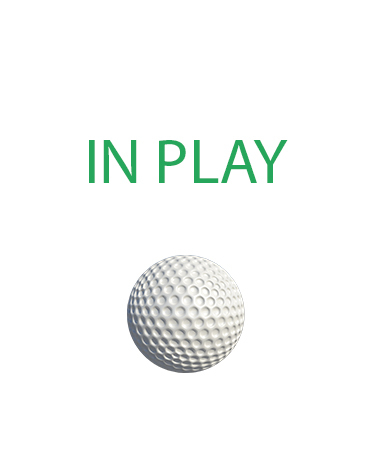 The same principle could also happen in tennis when a stronger player goes a set down or in golf, where the favourite might have a poor first 18 holes but still has three more days in which to deliver a win. Any sport can provide this type of occurrence and that’s when in play betting odds can rise and give you some serious value. Any form of bet is a test of your analytical skills and if you are looking at live betting, sports will still need to be assessed in order to identify a form team or player, or an instance where an outsider could come through and cause an upset. 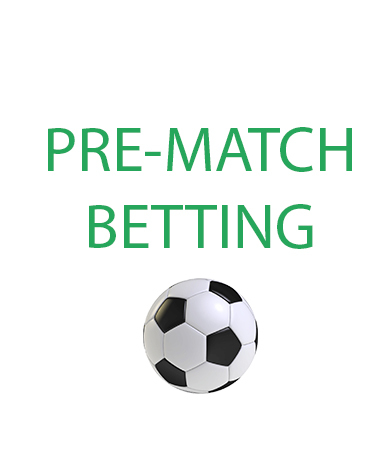 With in play betting, those skills are taken to the next level as, for any bet that you make in the live markets, you will need to assess how the match is developing and what the likely outcome may be. Unlike pre match betting, live sports betting gives you a chance to instantly judge the event and make your choice and that’s just one more reason why live bets are so popular with the Unibet betting community.